In an MPavilion opening day tradition, we kick off our season with a very special MTalks event. Remember MTalks? It’s all about putting leading minds behind the mic to investigate new ideas. 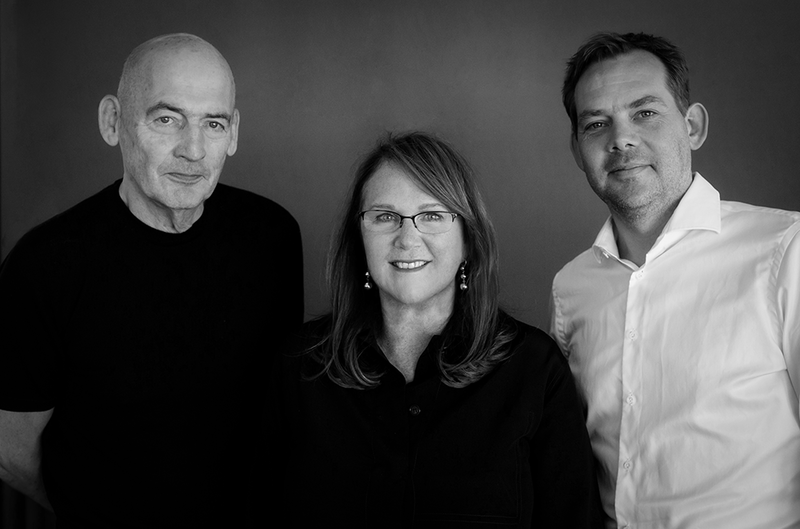 Join MPavilion 2017 architects Rem Koolhaas and David Gianotten of OMA; founder and patron of MPavilion, Naomi Milgrom; and our host, leading Australian journalist, author and broadcaster, Virginia Trioli, for our first MTalks ‘in conversation’ this season.